Edinburgh is by all counts an ancient city with ancient roots, a place which has been inhabited for eight millennia, and where 70% of the current population draws its roots from. 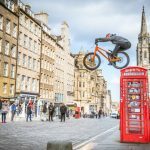 However, that’s all changing fast, with Edinburgh’s long tradition of embracing internationalism and cosmopolitanism entering a new stratosphere, as this boom-town city becomes a global magnet for young people. 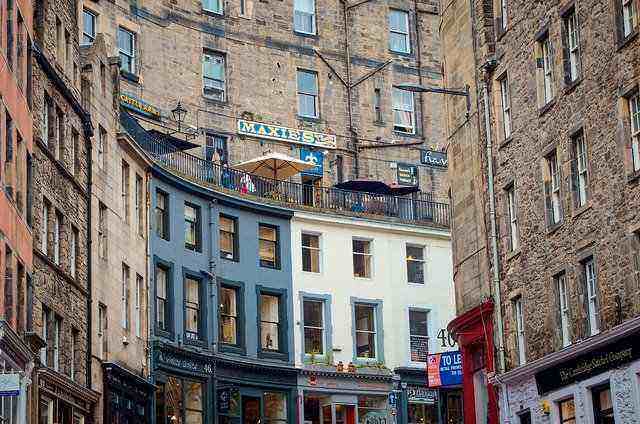 The draws of Edinburgh are too many to list here, from the literary culture to the high quality of life, thriving economy and raucous nightlife. 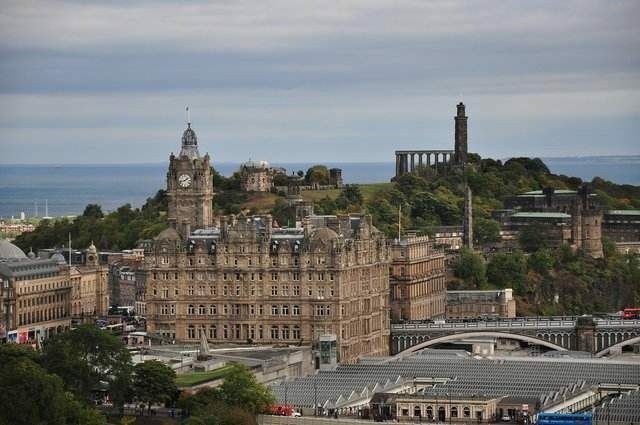 So it’s no surprise that more people than ever are choosing to make Edinburgh their home. With this international influx of students, artists, entrepreneurs and tourists also comes an inflow of different cultures, mindsets and activities, which have helped add even more colour and variety to one of the most unique and interesting cities in the world. 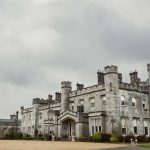 While the Scottish capital may not be the largest city in the world or even in Scotland, its managed to cram in an entire planet’s worth of peoples and cultures, meaning that nowadays, you really can experience the whole world in this compact city. 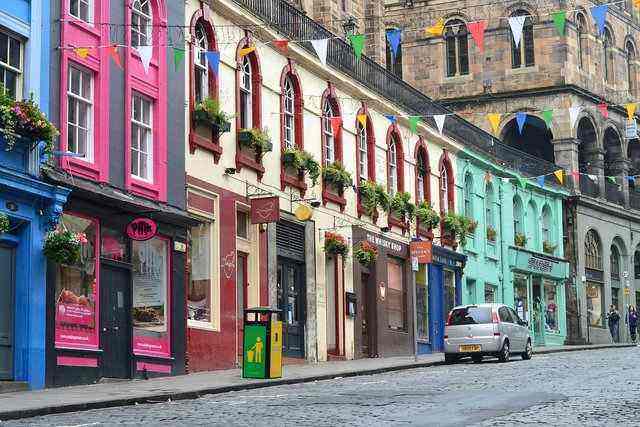 From quirky bars to flavourful restaurants, hip hangouts and public works of art, here’s how experience six different continents in one Scottish city (sorry, Antarctica!). While there’s not enough space out there to highlight how 54 nations can be represented in one city, it’s fair to say that you don’t have to look very far to find little slices of Africa in Edinburgh. You can find delicious, authentic cuisine from the width and breadth of the continent in all corners of the city, but a lot of the heavy hitters are concentrated around Blackford and Leith. If you want top-notch Gambian dishes like spicy yassa or oyster stew, hit up the Wulmamen Cafe over on St Leonard’s Street. The best North African and Egyptian fare can be found at the Nile Valley Cafe on Chapel Street, which serves up cheap, inventive wraps that are the toast of Edinburgh’s massive student population. Also make sure to try the legendary South African Steakhouse Shebeen on Morrison Street for an experience you won’t soon forget. There’s certainly no shortage of mind-blowing Chinese, Japanese, Vietnamese and other Asian restaurants in this city. But if you’re planning on experiencing a truly authentic feel of Asia in the heart of Edinburgh, then make sure to visit the serene and surreal Kyoto Friendship Garden, perched up high on the grounds of the imposing Lauriston Castle. 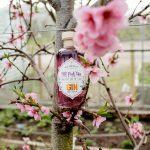 The garden was created in 2002 to celebrate the twinning of Edinburgh with the Japanese prefecture of Kyoto, and it is so off the radar that most locals don’t even know it exists. The place to go if you’re looking for an oasis in the midst of this bustling city. There’s plenty of love between the Scots and Aussies, a kind of connection that can only exist between two peoples with a strong historic penchant for drinking and a healthy distrust of the English. While there are a few semi-decent Australian steakhouses dotted around the city, the real place to go for the full-on Aussie experience is the always-lively Oz Bar on Candlemaker Row. This large and colourful establishment can lay claim to being the only Australian bar in the city, and is undoubtedly the epicentre and meeting point of Edinburgh’s sizeable Australian ex-pat community. Head here any night of the week for Aussie craft-beer and buzzing conversation, but you’ll want to make sure you visit during the National Rugby League fixtures. These games are also guaranteed to draw a big crowd and an electric atmosphere to Oz Bar, so make sure you come prepared and scope out the latest rugby odds at Oddschecker beforehand. 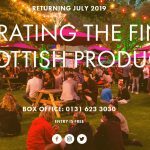 Oz Bar is one of those rare establishments that you good genuinely call a community focal point, so make sure you head here on your Edinburgh tour of the world. Did you know that Edinburgh has the highest population percentage of Europeans than any other city in the U.K.? From Portugal to Russia, continental Europeans have flocked to Edinburgh’s shores since the days of the French revolution. With that in mind, it’s impossible to pin down any single experience which could sufficiently represent European Edinburgh, so we’re going to paint with some pretty broad strokes here. If you want to experience the dizzying spectrum of European artwork, from Dutch Old Masters, to Italian Renaissance legends, classical Greek sculpture to Russian Faberge eggs, you can find it all at the sprawling Scottish National Gallery. 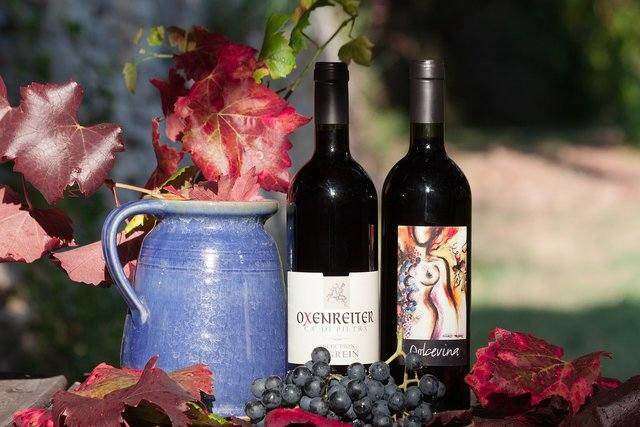 To sip wine sourced from the vineyards of France, Hungary, Italy and beyond, you can drink a continent’s worth at the acclaimed Le Di-Vin wine bar in the West End, and make sure to try the award-winning French restaurant attached to it, La Petite Folie. Both Americans and Canadians have a strong presence in the city, mostly working within the burgeoning finance and legal sectors, but some have branched out into starting some businesses of their own. While there’s plenty of American-themed experiences to be had here, from neon-lit Americana diners to taking in an original Warhol or Lichtenstein at the Modern Art Gallery, there are few things more American than a drive-in movie. Although one doesn’t usually associate the windswept plains surrounding the city as an ideal spot for a drive-in movie, they’d done it anyway. Head to the Royal Highland Centre up in Ingliston for a real-life drive-in experience, often screening films in 4D. Not to neglect Canada here, the best poutine (a highly-addictive drunk food consisting of chips, gravy and cheese), can be found at Bread Meets Bread on Lothian Road. Call us basic, but for us, the ultimate South American experience is Brazil’s greatest gift to the world, rodizio. This is a form of dining where beautiful Brazilian waiters simply keep bringing you prime cuts of meat on a stick until you’re physically unable to continue. What’s not to like? For the best rodizio experience in the city, you’re definitely not short of choices, as another restaurant seems to pop up in the West End virtually every single week. However, if you want good quality, authentic food, Brazilian waiters and perfect service every time, look no further than the effortlessly chic Fazenda on George Street. If you’re looking to wash all of that meat down and experience another corner of South America, just walk down the road to Diablo Loco for some cheap and strong cocktails, fiery Latin flavour, and great live music every night of the week. If you have any more local tips for globetrotting Edinburgh dwellers, let us know in the comments!